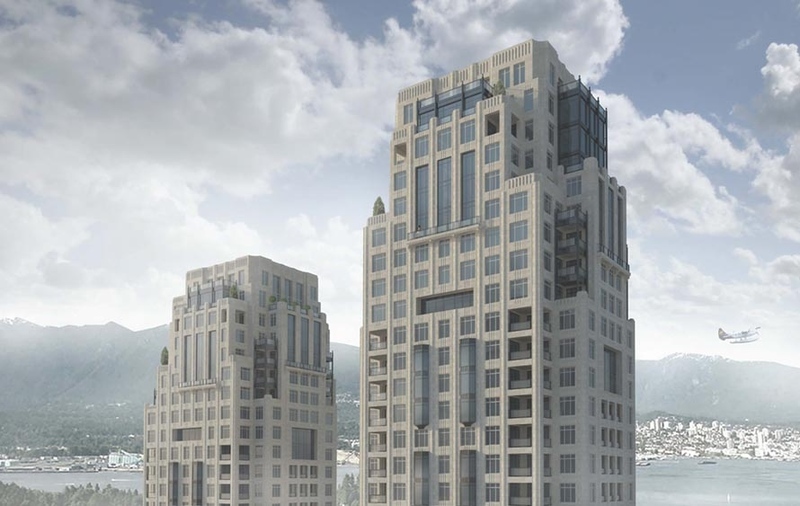 Currently the largest and tallest Passive House project in the world, this develoment is located at 1400 Alberni Street and 740 Nicola Street in Vancouver and consists of two residential towers (43 and 48 storeys), amounting to about 650,000 SF (60,387 m2). The towers will have approximately 358 condominium units, as well as 133 market rental apartments. There will also be an onsite childcare facility, a new park, and improvements to the public realm. Recollective was instrumental in helping the client negotiate exclusions, relaxations and community amenity contribution credits with the City of Vancouver in the early Rezoning stages in order to create the business case for Passive House.